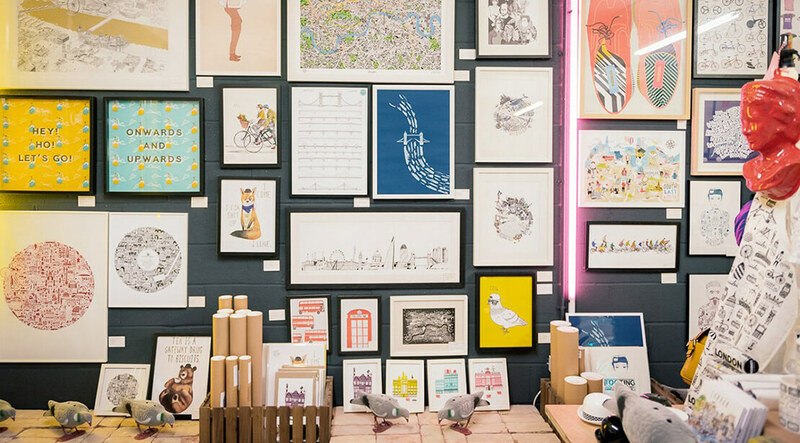 After starting as a Christmas pop-up in Carnaby Street, a popular London shopping destination, We Built This City opened a permanent store selling the best work produced by London’s creative community. One brick and mortar location on London’s famous Carnaby street plus an online store. One day of admin time saved per week. Manage goods from 250 artists easily in one system. Seamlessly integrate with world-class retail apps. Track the performance of every product. Easily provide sales info to suppliers. After a successful few years running pop-up stores, We Built This City knew they would need a new POS system if they wanted their business to take the next step. 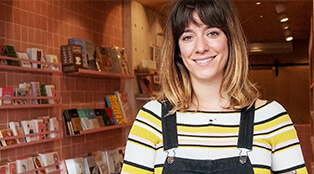 Alice Mayor, founder of We Built This City, ventured into retail with a mission − to help London artists find new audiences while offering something exciting to the city’s many tourists looking for souvenirs and gifts. We Built This City saw that Vend ticked all the boxes for what they needed in a POS and inventory management system. Alice soon found that Vend offered the simple yet sophisticated solution the business needed to manage their inventory and reporting. Plus, Vend integrated seamlessly with the business apps they wanted. Managing products from hundreds of artists, easily viewing how each item’s performing, seamless integration with the world’s best retail partners and one day of admin time saved every week. One of the key things that Alice enjoys about Vend is the time it frees up. “We’ve only got one store, but it’s definitely saving us around a day of admin time across the business,” says Alice. This time saved has helped the team be able to focus on their customers and supporting the local creative community they love. Papersmiths reduced admin and increased profits with Vend POS. 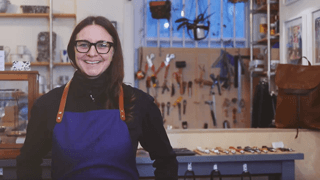 Tailor & Forge automate daily tasks thanks to Vend’s ability to sync with Shopify, Xero, and integrated payments with Paymentsense.